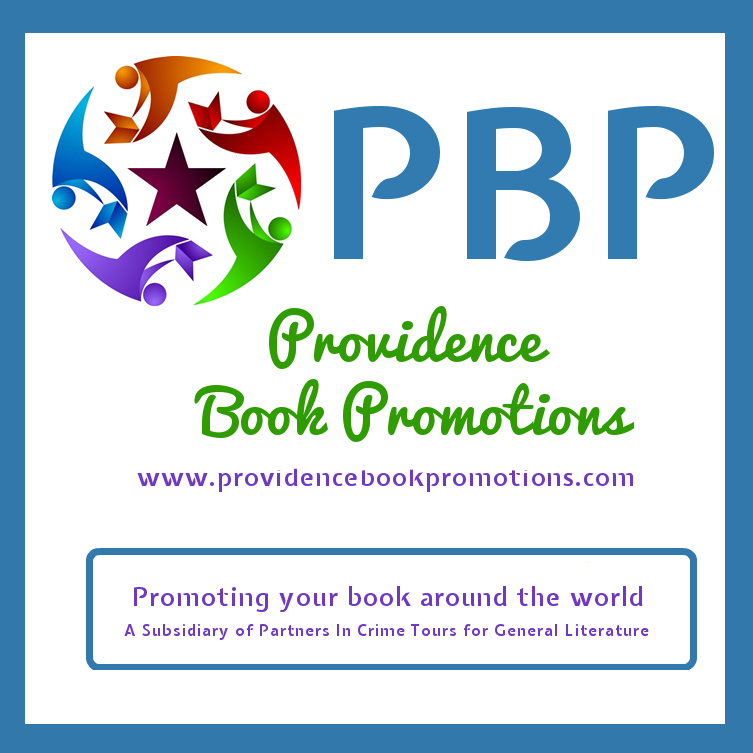 Today I have the the honor and pleasure to introduce you to Mr. Frank Zaccari, as he stops by and visits, during his VT with Providence Book Promotions. Please help me welcome him to CMash Reads. Visit Frank at his website here. Michael angrily cut her off “Answer the god-damn question. I’m not going to walk again am I? “I don’t know Michael.” Tears began to will up in his eyes, and he looked at her, begging for an answer. Follow Frank’s tour here for a chance to win a copy of Five Years To Live. Thank you for the opportunity to meet with you and your readers. I hope your readers are inspired by this true story. “Five Years to Live” is actually three stories rolled into one; it is a self-help book and a true to life family drama wrapped in a romance novel.